Do you feel that? It’s the first chill of the season! A fabulous fall outfit calls for layers that will keep you cozy and comfortable during the crisp hours of the day, without sacrificing style. 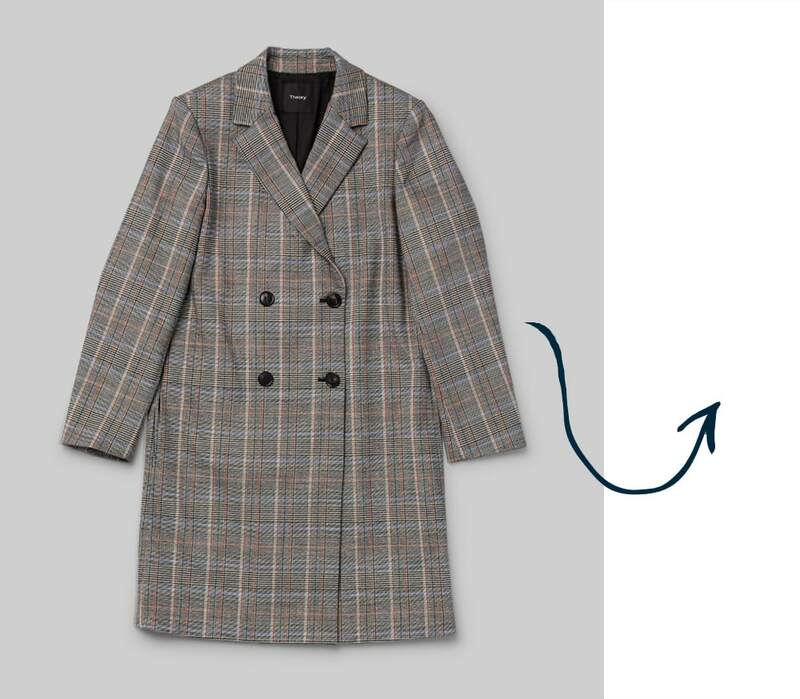 Keep reading as our expert stylist, Tamra, breaks down the season’s best jackets. “If you’re like us, you can’t get enough of denim jackets,” says Tamra. 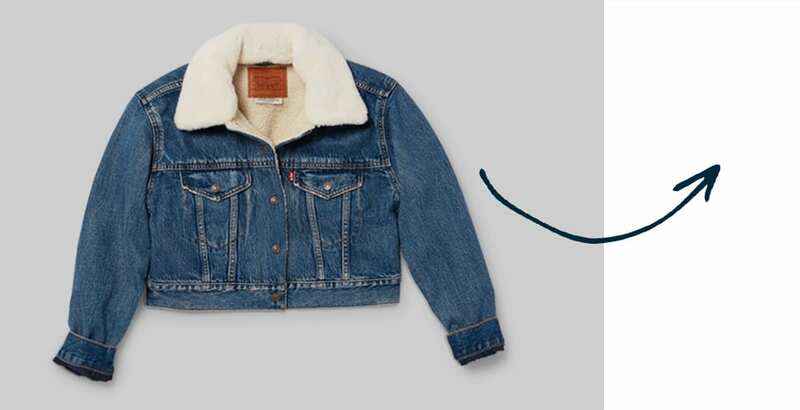 For a seasonal upgrade, she suggests trying one with a shearling collar to bring a touch of warmth to your look. “Throw on your favorite skinny jeans and pointed-toe booties for an elevated casual outfit that is perfect for fall,” she suggests. 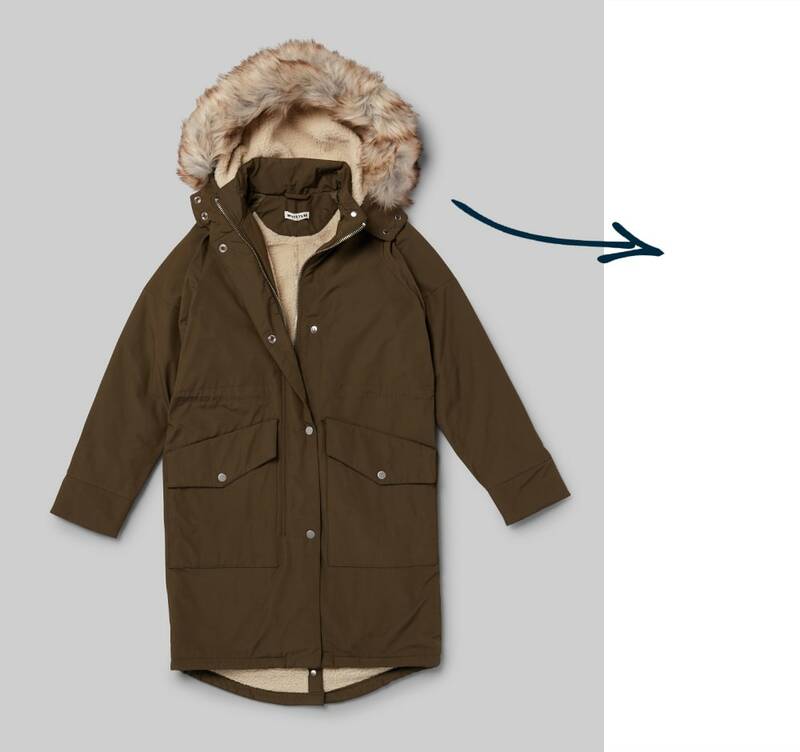 Love the warmth an anorak provides, but craving something that has a more flattering silhouette? The key, Tamra shares, is to find a jacket with a drawstring at the waist. Simply adjust to control exactly how much, or how little, shape you give your jacket. “Hello, waistline!” she says. On days you’re in need of a simple jacket that’ll keep you warm, a lightweight puffer is a great option. But simple doesn’t have to be boring. 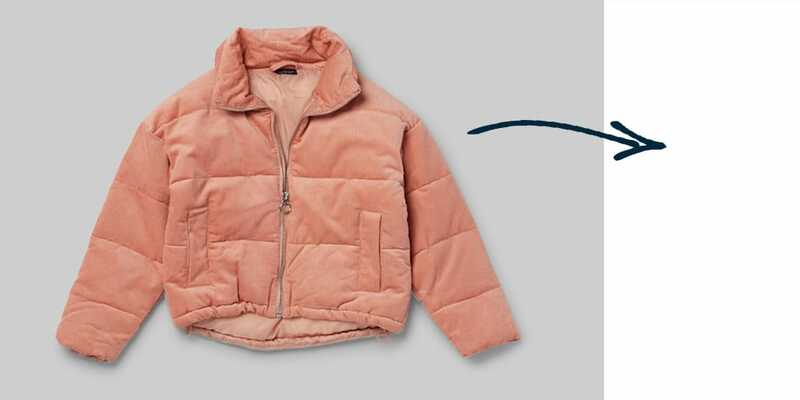 “We’re taking errand running to a whole new level in this pink puffer coat,” says Tamra. Fun colors and unique detailing can really work wonders in upgrading an otherwise casual outfit. You don’t have to be the boss to dress like one. A topcoat with the structure of a blazer is ideal for adding a touch of polish to your business-professional looks. Our stylist suggests wearing your chic outer layer with a solid-colored sheath dress and a double-sided scarf for added texture. 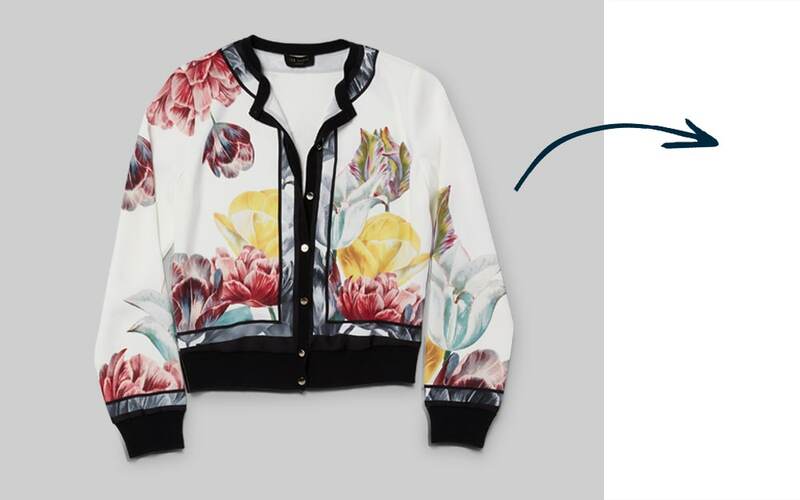 There are few jacket styles as fashion forward, yet wearable, as the cropped bomber jacket—especially when its athletic charm is juxtaposed with a feminine pattern. For an outfit that follows suit, Tamra suggests pairing your light layering piece with a skirt. “Pants don’t always have to be your go to,” she says. And yes, we’re taking notes. 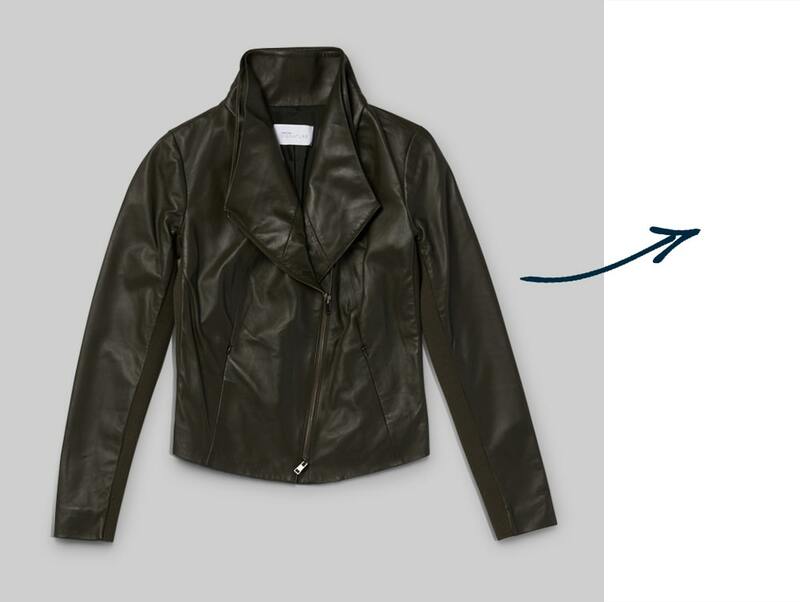 Add some edge to your favorite fall outfits à la the ever-so-classic moto jacket. It’s also a great way to infuse color into your wardrobe, so choose one in a rich hue inspired by the season. 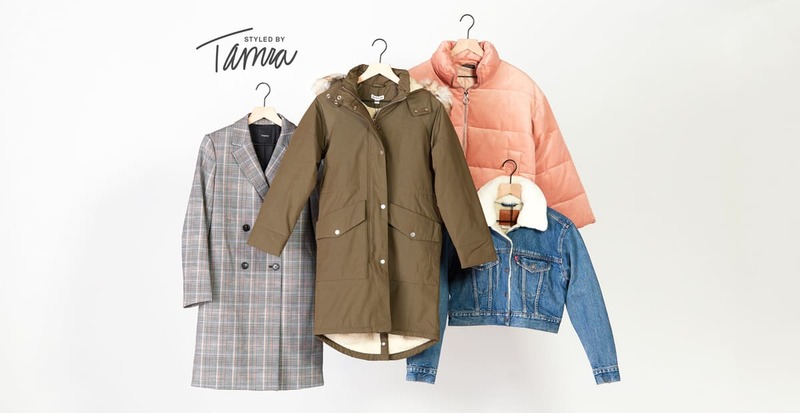 If you’re afraid to stray from basic black because “it goes with everything,” Tamra has a tip: opt for jewel-toned moto jackets and treat them as neutrals when topping off your outfit.